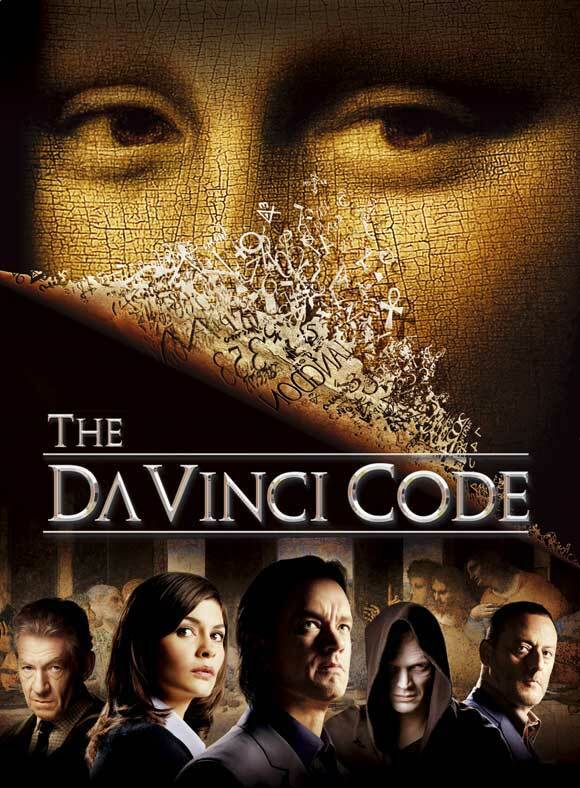 This week, tens of millions of Americans will watch the Hollywood thriller based on Dan Brown’s novel, The Da Vinci Code. Brown’s conspiracy-laced murder mystery is an adrenaline rush from start to finish. That’s what it is intended to be. But beyond all his wild fictional story-play, Brown does us a favor by calling attention to the very real forces of human politics and ambition (and human faults) that have shaped Church history and continue to shape Christian priorities. How did politics shape this process? One of the defining events, the Council of Nicea, was convened by the emperor Constantine. Scholars argue about the full range of Constantine’s motives and influence on this process. We do know that the emperor saw the Christian religion as a tool to unify political holdings. 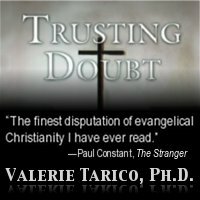 He faced the risk that disagreements within Christianity would thwart this goal. The participating bishops were under not-so-subtle pressure to reach agreement on a set of doctrines – and these, by definition, must be compatible with maintaining the Roman Empire. The bishops themselves were regional authorities who were also invested in consolidating territory. In this context, any form of Jesus worship that was pacifist, or communal, or mystical would have been simply incompatible with the decision makers and the decision process. Such forms of Christianity have cropped up repeatedly in the last 2000 years, but they are not the kind of religion that best supports political power. In recent years, politicians have again begun courting Christians, and Christians have again gotten the heady taste of political power. Holy empire, now called “dominionism,” gleams in the eyes of many. Evangelicals, who created a leadership vacuum by rejecting denominational ties, have been brought together instead by a group of organizations whose agenda is largely social and political: Focus on the Family, The Christian Law Association, Family Research Council, Operation Rescue, The Christian Coalition, and others. “We don’t want equal time. We don’t want pluralism. We want theocracy. Theocracy means God rules,” Terry Randall once commented. Many of his less outspoken brethren agree. As in the past, an unholy alliance of political authorities who seek a Christian power base and Christian ideologues who hunger for political power has encouraged the rise of a very specific kind of theologies: theologies that are compatible with empire, warfare, wealth, and suppression of dissenting opinions. Christians who seek to serve Love and Truth have two buffers against such distortion of their faith: knowledge and questions. By understanding how political forces and human history have shaped, manipulated, and exploited the Christian faith in the past, we all gain power to resist such manipulation in the present. Gallery | This entry was posted in Christianity in the Public Square and tagged Christianity, evolution of religion, politics, Vatican. Bookmark the permalink. I would love to know if you have a book to recommend on the subject? More on the politics and raise of Christianity. Thanks! I find the books of Bart Ehrman fascinating. Many of them have been best sellers. Also, The Human Face of God by Thom Stark.